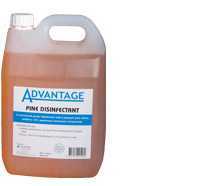 application: commercial grade disinfectant cleaner benefit: neutral, long lasting fragrance, cleaner, disinfectant & reodorant, tga tested. 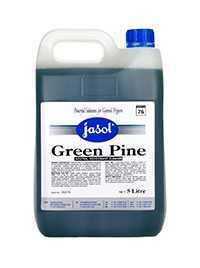 type: liquid application: natural reodorant cleaner benefit: excellent cleaning action, positive bacteriostatic properties, strong residual effect, fresh pine fragrance. 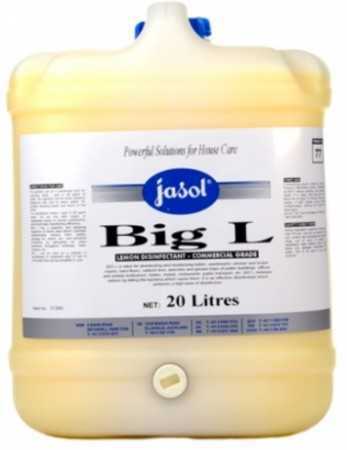 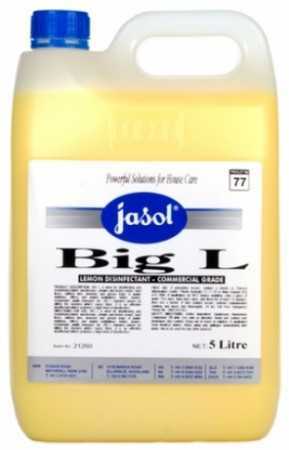 available in 5, 10 and 20 litres. 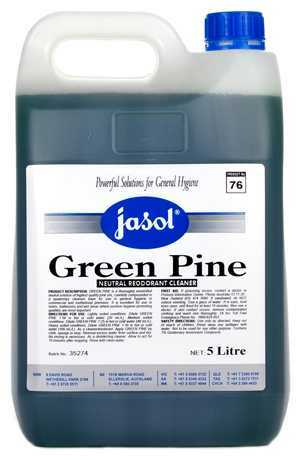 for use on any washroom surface. neutral reodorant cleaner containing the highest quality pine oils, combined with a quaternary cleanser base.